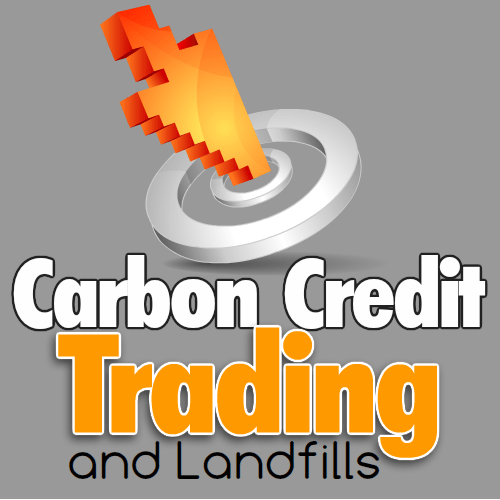 It’s Methane that makes Landfill and Carbon Credit Trading so interconnected. Methane is the second most prevalent greenhouse gas after carbon dioxide, is emitted in large quantities from modern engineered landfills unless it is collected and flared (burnt). Kyoto obligations mean that UK landfill emissions need to fall by 20 percent from 1990 levels, and the targets elsewhere in Europe are similar. Readers should read this article in the context of the date it was written (2005). Many aspects may have changed, but the article remains of interest. Under the the Kyoto Protocol first agreed in 1997, each of the the developed nations participating has set their own a target reduction in greenhouse gas emissions of 20 percent below 1990 levels for 2010, and a longer term goal of 60 percent below by 2050. The EU has set an eight percent target by 2008-2012 and introduced the EU Emissions Trading Scheme (ETS) in 2005 to try and achieve this. The signatory EU nations have implemented two forms of measures on their industries, punitive and incentive, to ensure that greenhouse gas emissions will be reduced, and in particular in respect of landfills. 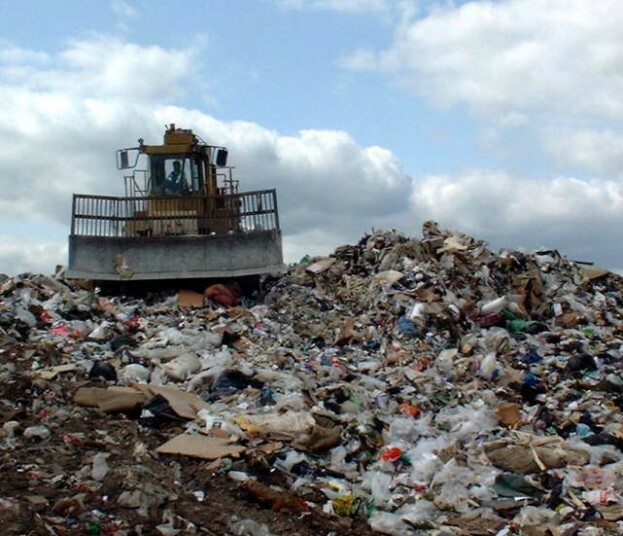 To reduce emissions of landfill gas into the atmosphere, the EU Landfill Directive seeks to reduce the production of methane gas from landfills in the home nation, and establishes a legal requirement for landfill gas control (collection and flaring as a minimum) in all EU Countries. So, by this measure damaging, methane emissions from landfills have been substantially reduced and the government incentives provided by subsidy of the unit rate paid for the electricity. Similar bonuses which vary between the EU nations, have allowed landfill gas collection and electricity generation to become a profitable activity in most EU nations. 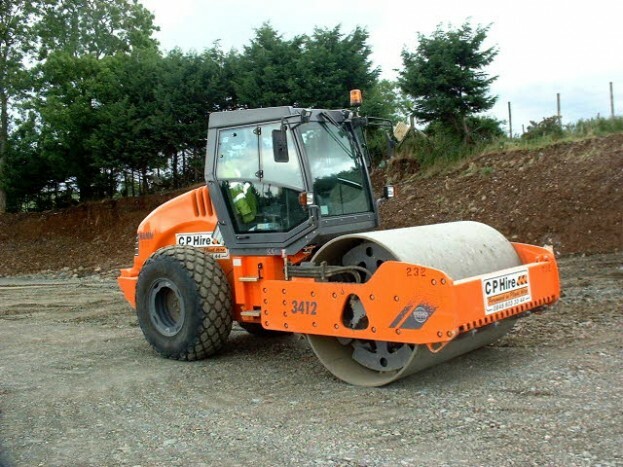 For example in the United Kingdom there is a government scheme called ROCS which provides the main incentive, whereas the Climate Change Levy provides the economic punishment for large companies not avoiding and adequately reducing carbon emissions on their own business sites. Since 2002, the first renewable obligation certificates (ROCs) were auctioned by the government energy quango ‘Ofgem’ at prices of around 7p/KWh for landfill gas. This price has been maintained as electricity prices havce risen since, at around three times the normal tariff price for electricity (which was 2.5p/KWh in 2002). In the Indian sub-continent for example the incentive to Indians to install landfill gas emissions reduction “Energy from Waste schemes” (EfW) has come from the EU Emissions Trading Scheme (EU ETS), called ‘cap and trade’ by some, through the beneficiary nation’s “National Allocation Plans” (NAP). The introduction of ROCs helped increase the UK generation capacity from 1,200GWh per year of landfill gas capacity in 1998, to 3,200GWh per year in 2003. The EU ETS was introduced in 2005 and it originally set a price for additional allowances at €40/t CO2 for Phase 1 from 2005 to 2007, and €1 00/t CO2 for Phase 2 from 2008 to 2012. It is intended that emission allowances are traded in a free market. Prices were expected to be near €5/t CO2 at the start of Phase 1, €9/t CO2 at the start of Phase 2, rising to €5-30/t CO2 by 2012. For the nations of the the world which have chosen to participate in the Clean Development Mechanism (CDM) it allows industrialised countries to invest in developing countries to reduce greenhouse gases and qualify for “Certified Emission Reductions” (CER). CDM applies to landfill gas where landfill gas is subject to regulation to combat methane concentration (ie migration), but capture of the gas is not mandatory under law. Electricity generated by landfill gas has much lower emissions than the electricity generated from fossil fuels such as oil, coal and natural gas. There is, as a result of the actions described above, now a wonderful opportunity for the UK and Europe-wide landfill gas industry, together with UK financial institutions, to initiate landfill gas combustion and generation schemes in the developing countries including, for example India. I like to see this unusual article. In Botswana the Clean Development Mechanism objective as we saw it was to facilitate business and partnership opportunities. The organiser’s ambition has been to create opportunities for an increase in climate technology investments and carbon market activities , which could contribute to Botswana’s climate change mitigation sustainable development and economic growth.